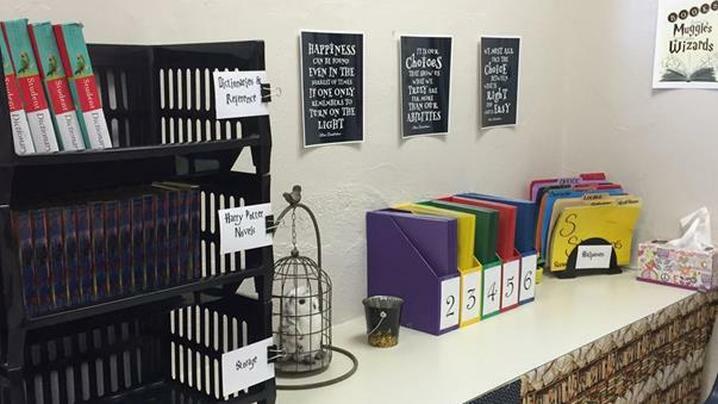 It’s all about getting your students to see their classroom in a more positive and exciting way. I just love it! 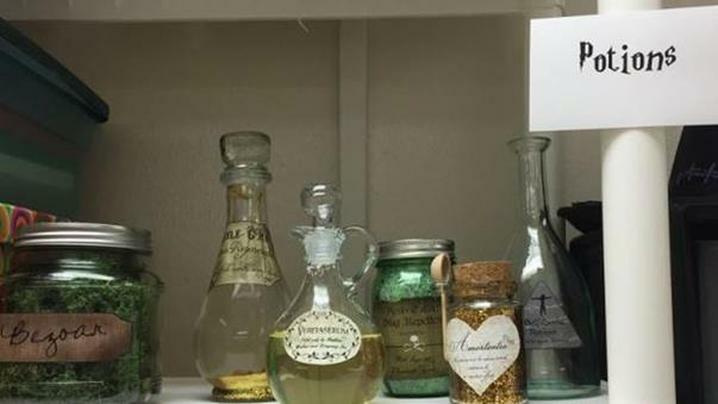 A US school teacher has brought a little extra magic to the classroom, decorating it like Hogwarts School of Witchcraft and Wizardry from the Harry Potter series. Stephanie Stephens from James L Capps Middle School in Oklahoma City told ABC News America it was always tough to instil a love of reading in students. 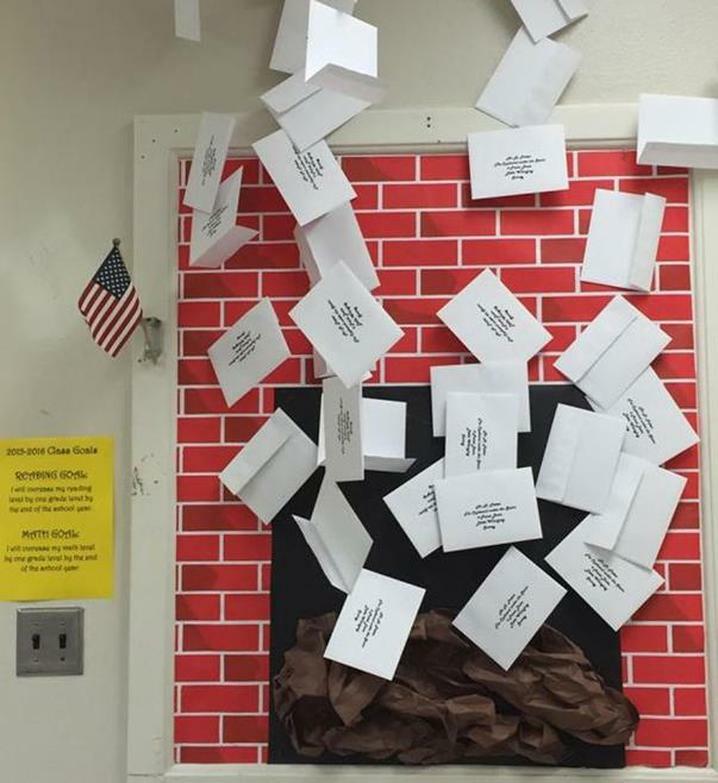 “This year, I chose to go with a Harry Potter theme because if I am excited and enthusiastic, students tend to follow suit,” Ms Stephens explained. 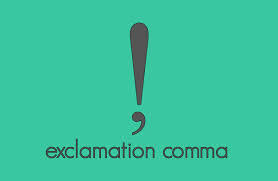 World, meet the exclamation comma — the punctuation mark you didn’t know existed, but that you almost certainly need in your life. The exclamation comma is, as its name suggests, a symbol that looks like an exclamation point, only with a comma instead of a period at its base. As the Grammarly blog noted this week, it’s used just like an exclamation mark “to denote excitement, add flourish, and generally lend a statement a certain degree of emotion and emphasis,” but it’s to be placed within sentences rather than at the end of them. 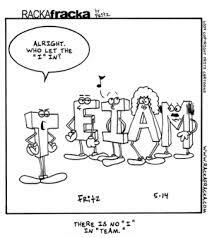 The exclamation comma was reportedly created by American inventors Leonard Storch, Haagen Ernst Van and Sigmund Silber in 1992, who also lobbied for its widespread adoption. 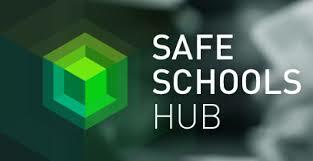 However, their patent for the symbol lapsed in 1995, and their effort to popularize it ultimately failed. Interest in the exclamation comma has surged this week after the Grammarly blog’s post on it, but it’s not the only obscure punctuation mark that deserves attention. For instance, there’s the question comma (the exclamation comma’s inquisitive cousin), the SarcMark (short for “sarcasm mark”), the irony mark and the wonderfully-named Interrobang (which looks like what would happen if an exclamation point and a question mark jumped into bed together). Los Angeles: Why Is Rafe Esquith in Teacher Jail? Rafe Esquith is one of the nation’s most celebrated teachers. He teaches fifth grade in Los Angeles. Each year, his class produces a complete play by Shakespeare. They are known as the Hobart Shakespeareans. Esquith was suspended for making a joke. Here is the story. Unbelievable.